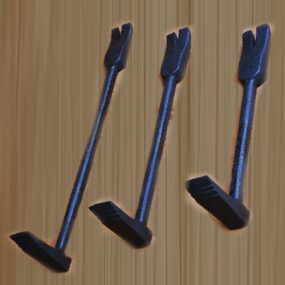 This is the newest addition to our popular line of Titanium Breaching Bars. 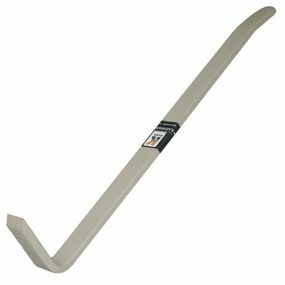 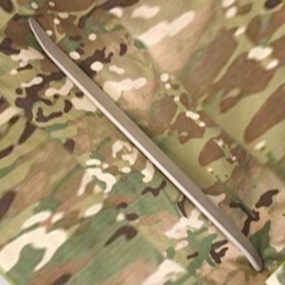 The Breacher/ Rescue Bar has a sharp, chisel cut end for ease in entering tight spaces. 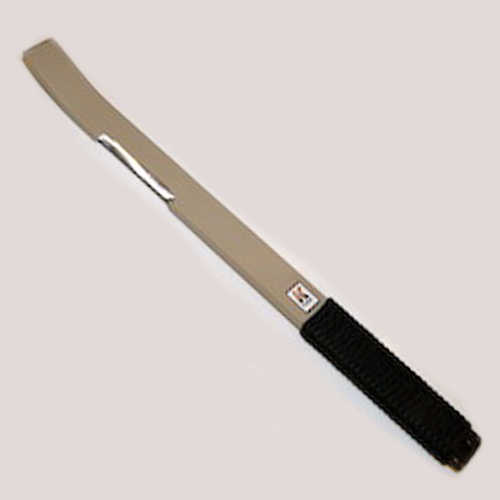 In addition to being able to pry, this bar has a sharpened section which allows for cutting and chopping materials. 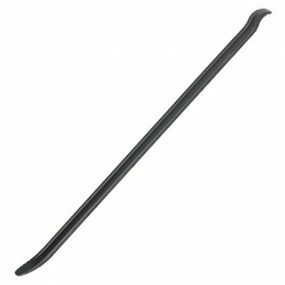 The bar has a paracord wound handle for a positive grip no matter how wet your hands are.